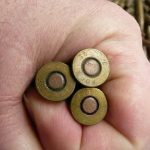 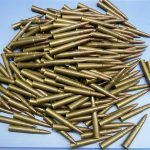 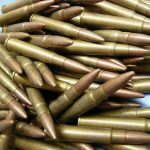 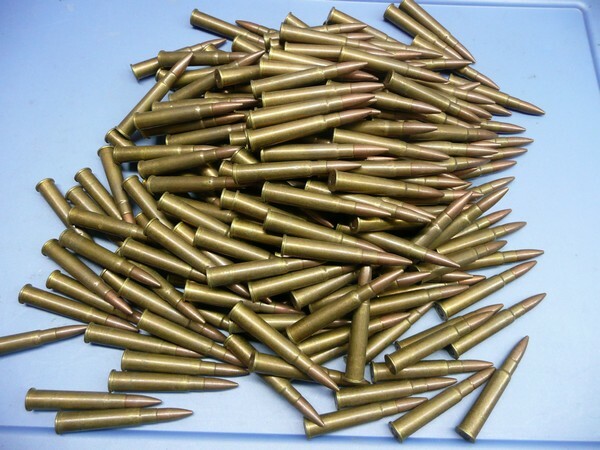 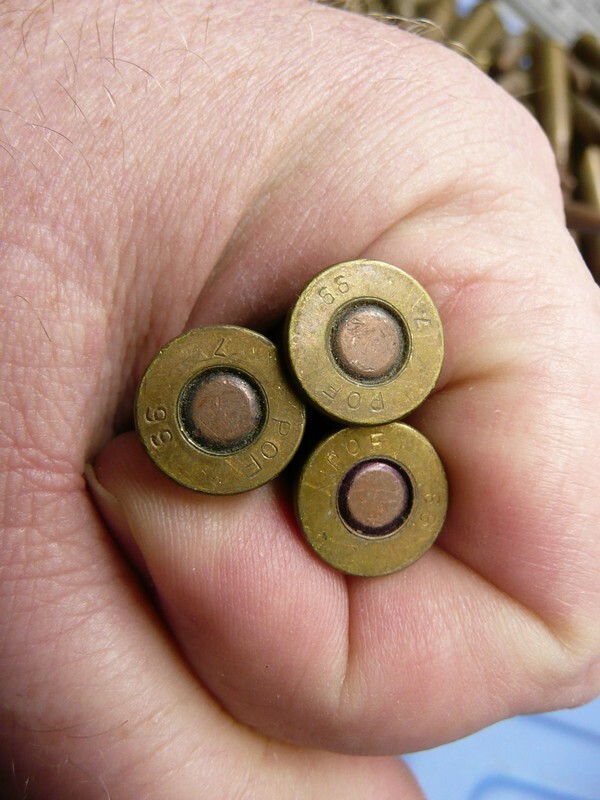 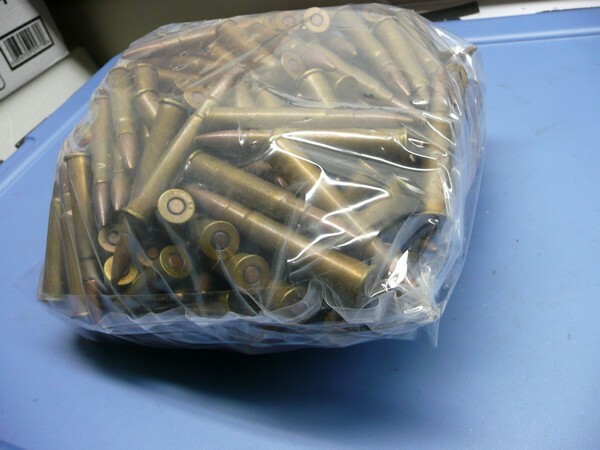 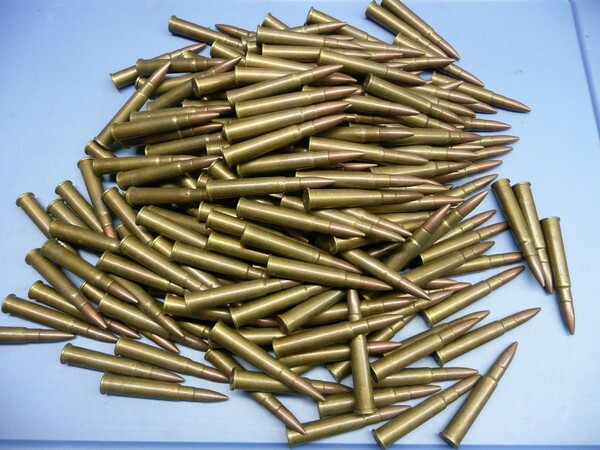 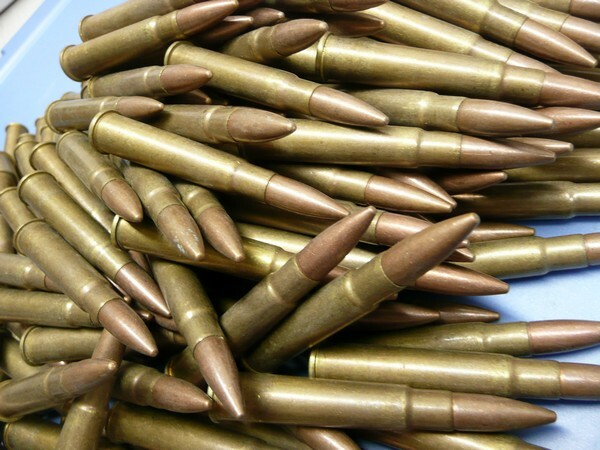 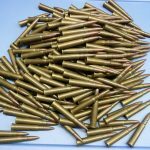 233 Round lot of .303 British Ammunition. 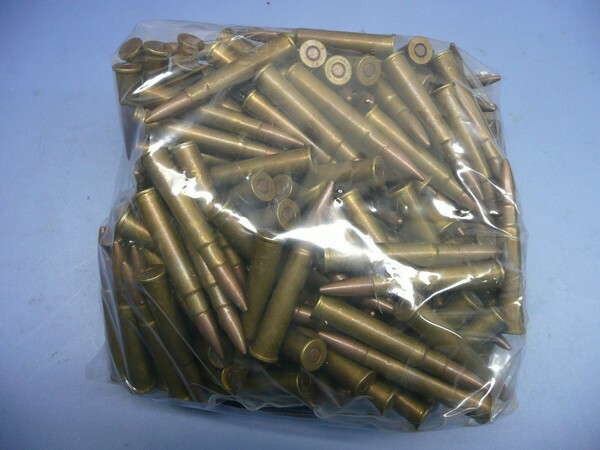 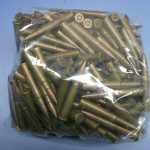 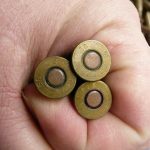 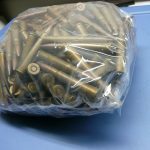 Pakistani Mk7 Ball, bulk packed. 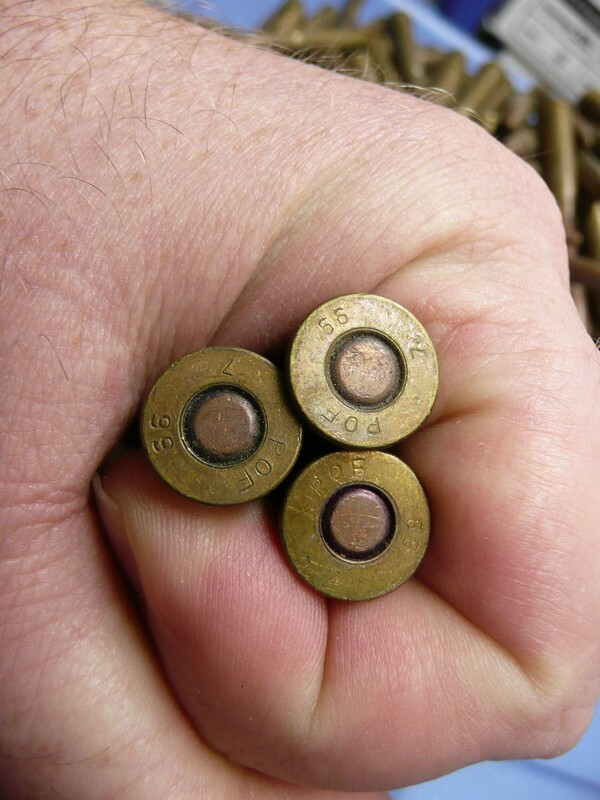 Berdan Primed, Corrosive, Brass Cased.